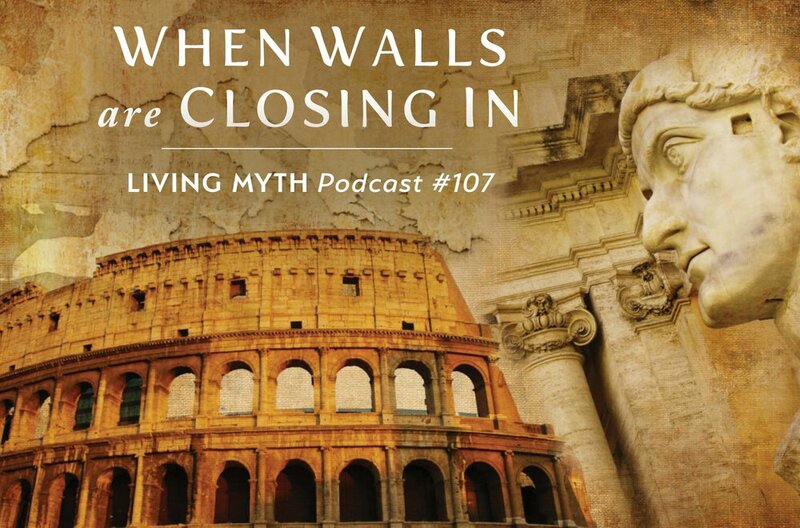 In this episode, Michael Meade suggests that “when the walls are closing in,” what is typically missing is a connection to things that are authentic and creative, life-enhancing instead of self-limiting. An old wisdom tale turns the common world upside down, so that those who wield power to the detriment of the common folk are revealed to be inauthentic and fraudulent. When those who are in power refuse to be authentic they wind up trapped in their own vanity and self-delusions. Instead of enhancing life for others, they wind up building walls that imprison themselves as well as everyone else. When the walls are closing in, there is usually a failure of the courage and imagination needed to find genuine solutions that diminish the fear and suffering that can so easily engulf the world. This offering gives members access to additional content beyond the free weekly edition of the podcast. When the world seems to lose all sense and meaning, it is usually 'mythic sense' that is missing. Entering Mythic Territory introduces the vital "language of myth" and offers an intensive study of the uncommon ground where one's inner spirit converses with the Soul of the World. Using the dramatic African story of the Eagle and the Child, Meade opens the "necessary wounds" of childhood to reveal a mythic umbilical tied to the deeper Self. 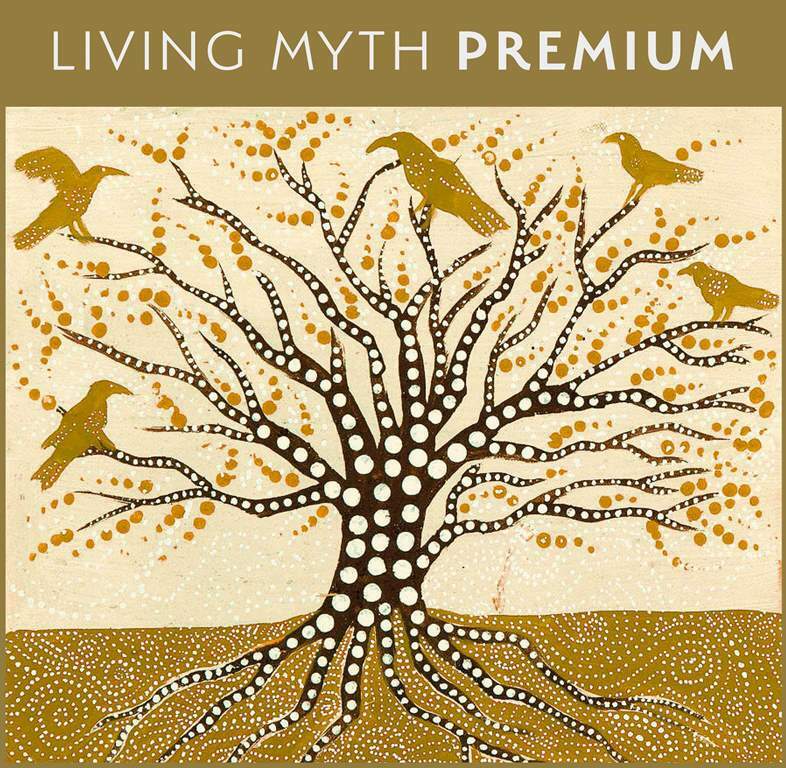 Drawing on traditions from many cultures, on depth psychology, alchemical imagination, and the guiding language of dreams, these recordings work at nourishing the roots of "living myth." The Genius Myth proposes that each person born participates in the genius of life and that the world at this time is in great need of an awakening of the genius qualities hidden in each of us. In a rapidly changing world faced with seemingly impossible problems, it becomes important to understand that each person has something to contribute to the solutions. Both timely and timeless, this book is essential for anyone, regardless of age, gender, ethnicity or social status, who seeks to awaken their own genius and learn how they can help heal nature and renew culture. The culmination of decades of work with at-risk youth and at-risk people, this book combines dramatic real life experiences with compelling mythic tales and a profound exploration of the wisdom of genius.